The La Quinta Inn & Suites Silverthorne - Summit County Hotel in the great Rocky Mountains is centrally located between five world-class ski resorts; including Keystone, Breckenridge, Arapahoe Basin, Copper Mountain, and Loveland.. We are close to four championship golf courses; stay here during any season and enjoy the outdoor activities! The La Quinta Inn & Suites Silverthorne - Summit County is located off I-70 at exit 205. Free Summit County bus stop located onsite. Feeling adventurous? During the summer months, enjoy the mountain hiking and biking trails that wind for miles or the sailing, rafting, hunting, horseback riding, and fly fishing on local rivers and lakes. During the winter months, Alpine and Nordic skiing, Snowboarding, snow shoeing and snow mobiling are a couple of the preferred activities. Wake up each morning to a free Bright Side Breakfast including waffles, breakfast breads and fresh hot coffee. We have meeting facilities for up to 250 persons perfect for corporate retreats, weddings, reunions and etc. Relax in our indoor pool, hot tub; and if the outdoors isnt enough work out in our convenient fitness center. Breathe in the Rocky Mountain air from our La Quinta Inn & Suites Silverthorne hotel located in the heart of the Summit County and steps away from the Outlet Shoppes. 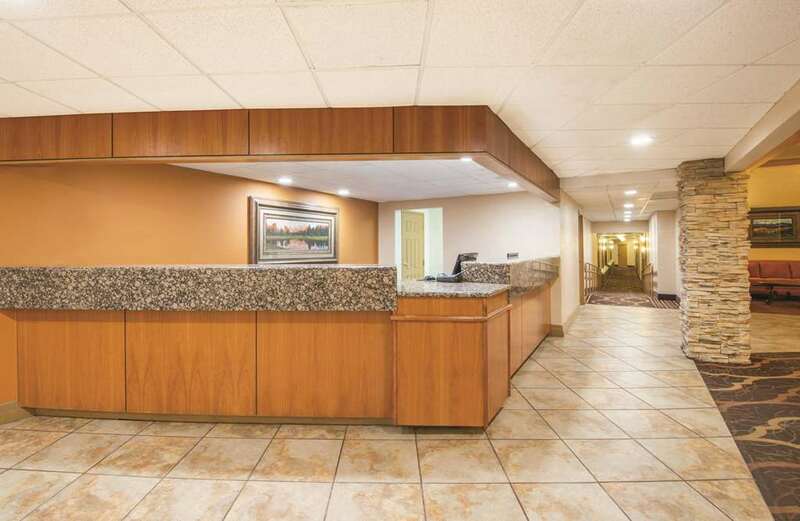 The La Quinta Inn and Suites Silverthorne-Dillon in the Great Rocky Mountains is centrally located between seven world-class ski areas; including Keystone, Breckenridge, and Vail. We are close to four championship golf courses; stay here during any season and enjoy the outdoor activities!